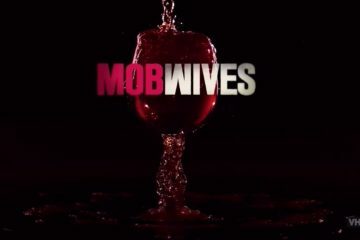 You probably know that VH1’s hit series, Mob Wives, is filmed on Staten Island. 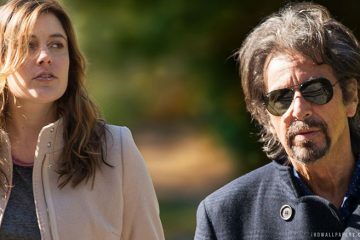 The show which is in it’s fifth season, recently aired it’s season finale which was tapes at the historic Edgewater Hall. 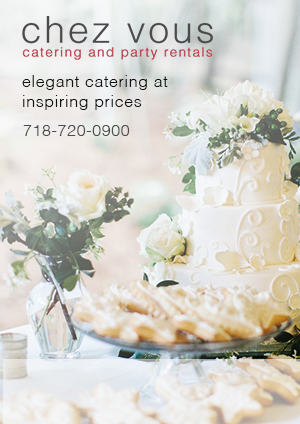 Big Ang, Renee Graziano, & Co. brought the “New Blood” season to a crescendo on the first floor of the storied Stapleton catering hall. 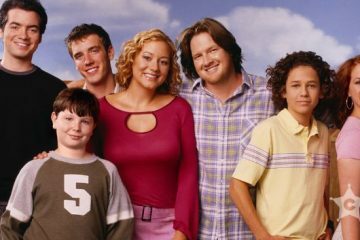 Did you know that there was a network TV show that was set in Staten Island? If you’re like most people I’ve spoken to, you had no idea. You might not recognize him under the makeup, but that’s native Staten Islander, Nick Williams, in the center of the above photo in the black and white clown makeup. 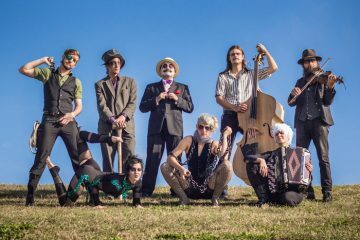 After packing up from Staten Island, the North Shore staple with a big voice has big things brewing down in The Big Easy. 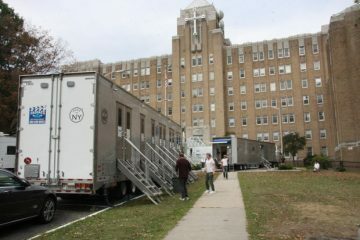 According to entertainment news outlet, Bleeding Cool, Staten Island’s Bayley Seton Hospital is going to be making an appearance on Fox’s new Batman series, Gotham. 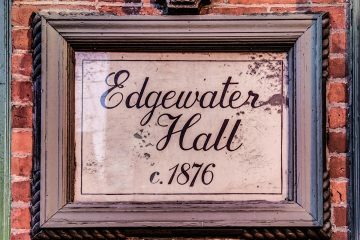 For the past 5 years, location scouts working on projects ranging from music videos to full length feature films have been reaching out to Ettore Mazzei owner of the historic Edgewater Hall. You might recognize the building as one of the comedy clubs featured in Mike Birbiglia’s Sleepwalk With Me.